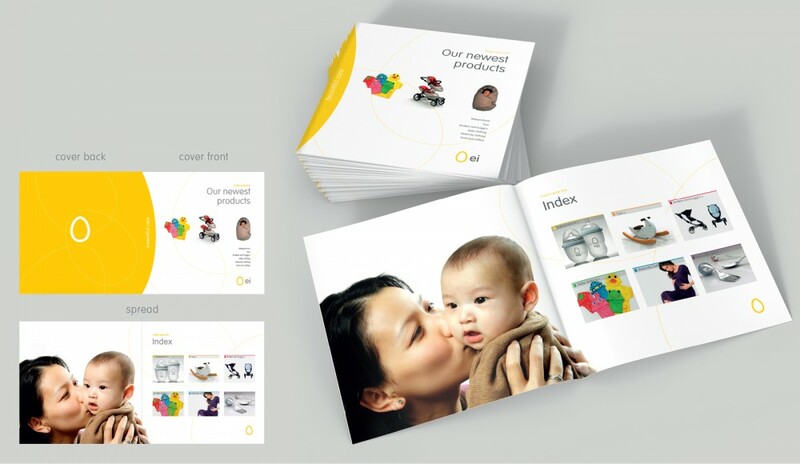 Helping an OEM transform into an OBM, creating a brand of baby products that stands out from the crowd, but remains simple, stylish and affordable. Today’s new parents want to provide the safest and best quality products for their baby, and are looking for an affordable design that does not clash with their existing interior. 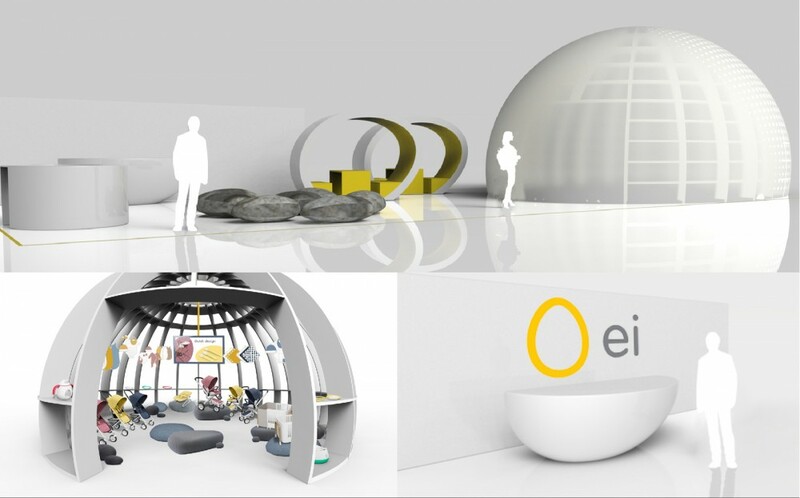 Keeping the client’s unique’s vision of Chinese craftsmanship and Dutch design in mind, ei (Dutch for egg) products fit perfectly to the idea of nature’s most pure form of protection: ergonomic forms, natural materials and serene colours. 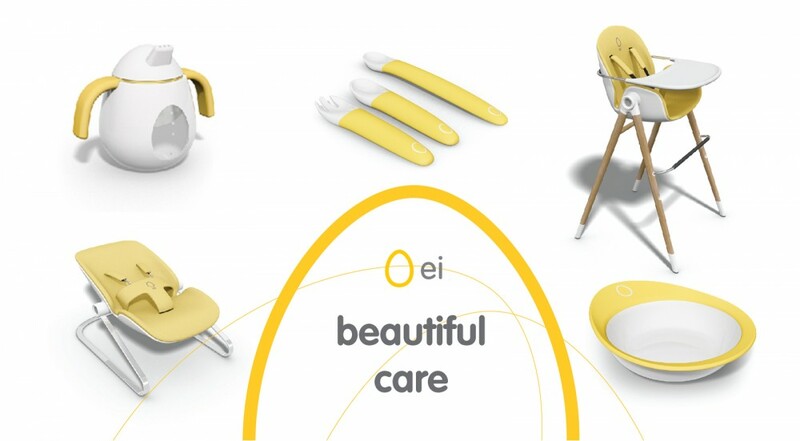 ei will officially launch in Germany in the summer of 2017, exhibiting their products at Europe’s largest baby and toddler fair.